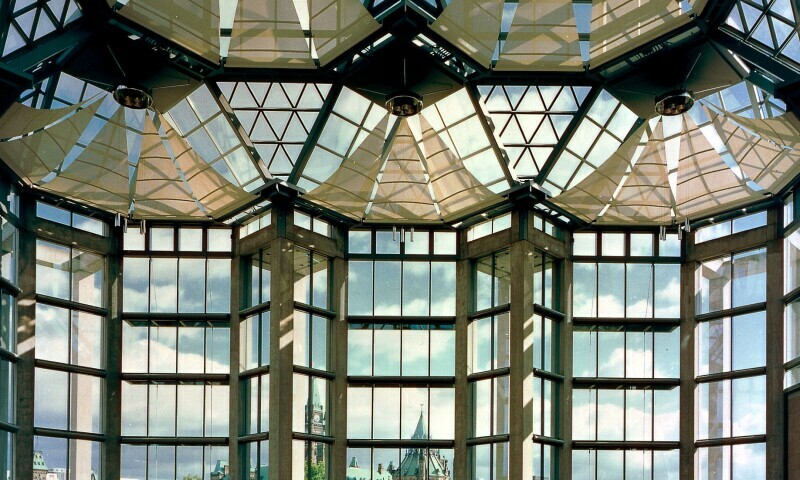 This is the permanent home of the world’s most comprehensive collection of Canadian art. Its growing collection of indigenous art features wonderful works by Canadian icons including Norval Morrisseau, Daphne Odjig, Rebecca Bellmore, Carl Beam and Brian Jungen. The museum also features international collections of the highest calibre, including strong holdings in paintings, sculptures and decorative arts from the Middle Ages to the present. Also noteworthy is the museum’s photographs collection, which ranks among the finest in the world.